This iPhone case for the 6 Plus and 6s Plus makes a good holiday reminder with its vacation-themed graphic at its rear in the form of London's Big Ben, Paris' Eiffel Tower and more. The Ozaki O!Coat 0.4+ Travel Versatile case is available in London (dark blue), Paris (pink) and Rome (black). The rear flap can be adjusted to be used as a stand for your iPhone in portrait or landscape mode. Two screen protectors and a micro-fibre cloth are included. Afraid you might lose all those precious photos in your smartphones or cameras? 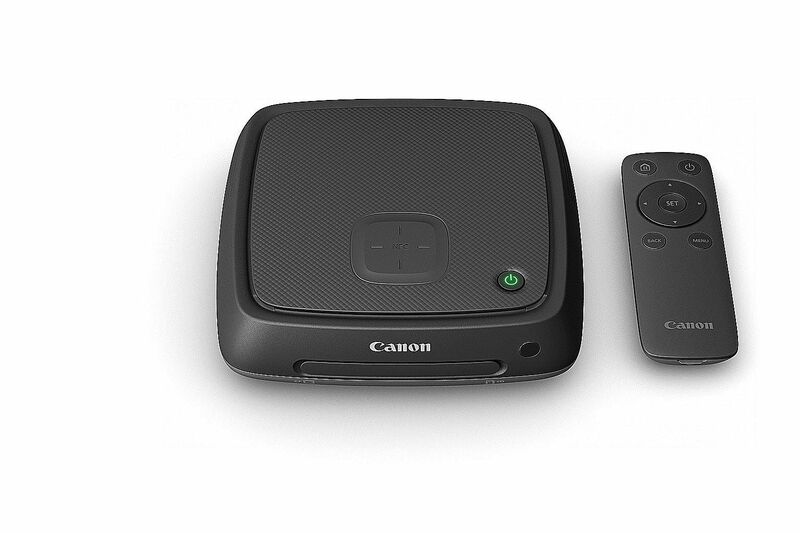 Get the Canon Connect Station CS100. The CS100 enables photos from different devices to be stored and organised for easy sharing and viewing. You can transfer the images to this 1TB device via Wi-Fi, Near Field Communications, SD/CF cards and USB connection. By connecting it to a TV set via HDMI, you can navigate and find your favourite photos on the CS100 with the bundled remote control. 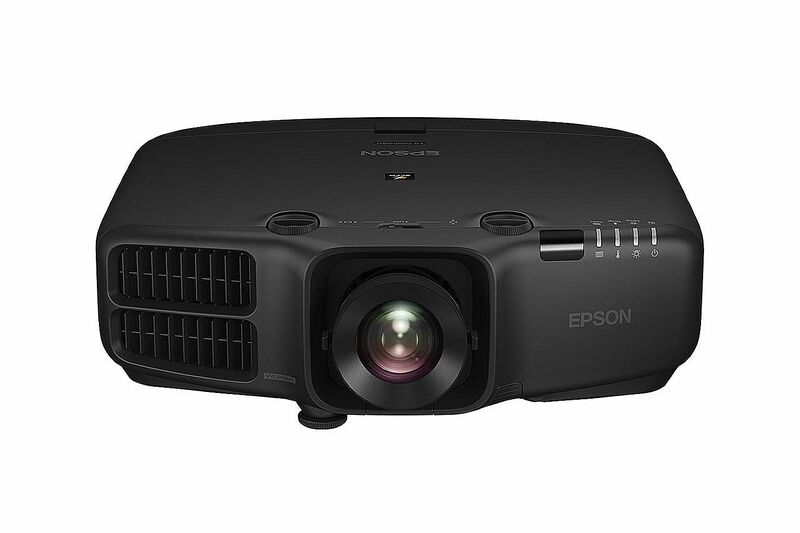 Ideal for conference rooms and auditoriums, the Epson EB-G6170 projector offers 6,500 lumens in both colour and white brightness. It is able to project XGA (1,024 x 768 pixels) resolution images to sizes ranging from 50 inches to 300 inches. Connectivity options include HDMI and HDBaseT. Its lamp is rated to last up to 4,000 hours. 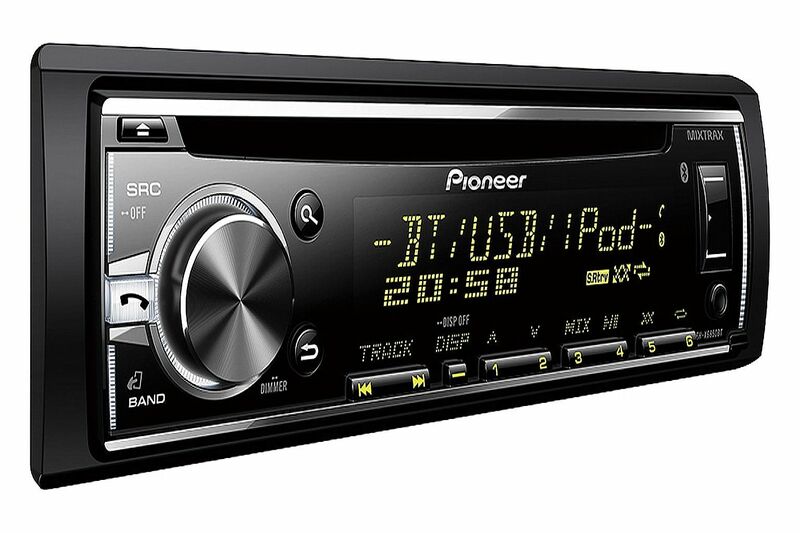 The Pioneer DEH-X6850BT uses the company's Advanced Remote Control (ARC) app - available for both Android and iOS platforms- that allows you to select FM radio stations, browse and play music as well as access YouTube videos via a USB connection. It also allows up to two smartphones (Android only) to be connected simultaneously via Bluetooth for hands-free voice calls. 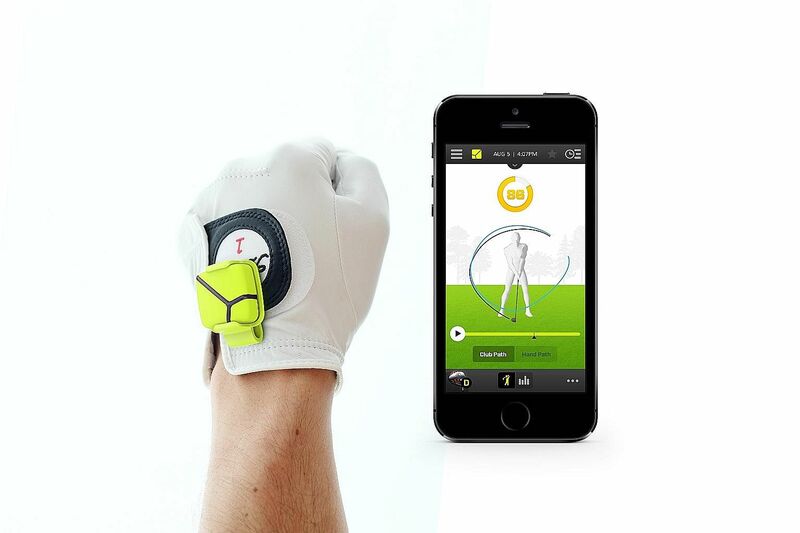 The Zepp Golf is a pebble-shaped sensor designed to help golfers improve their techniques. Easily attachable to any golf glove using the bundled mount, it measures various aspects of your golf swing, such as club-head speed, club plane, back-swing position, hip rotation and tempo. The Zepp Golf app (available for Android and iOS) syncs the captured data with your smartphone so you can see how to improve your swing. 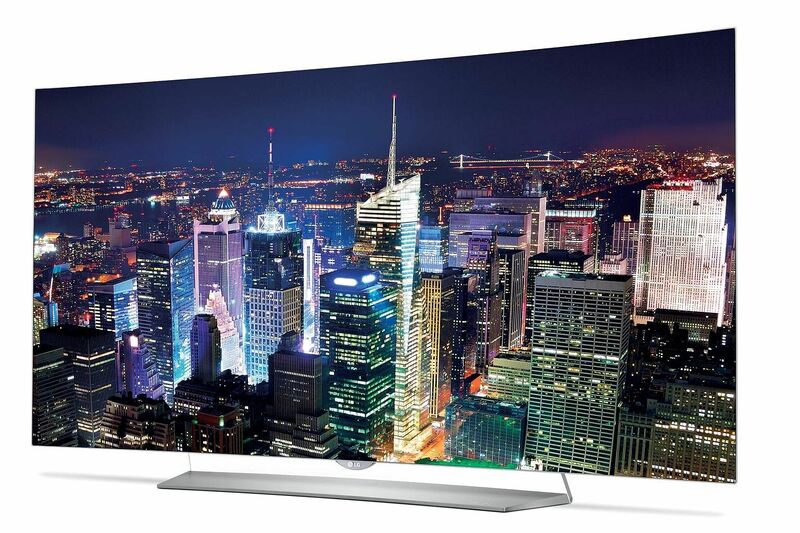 This 4K (3,840 x 2,160 pixels) Oled Smart TV set has a 55-inch curved display panel that measures a mere 4.8mm thick. With its thin bezels and transparent stand, the display looks as if it is hanging in mid-air. Boasting 33 million sub-pixels, the display produces an infinite contrast ratio and life-like colours, according to its manufacturer.